This is a puzzle game. The goal of the game is to find the way to the black hole in the shortest time and send the ball to it. On the way to the ball there will be various obstacles. The game is divided into blocks of 20 levels. Each block adds new obstacles to the game. 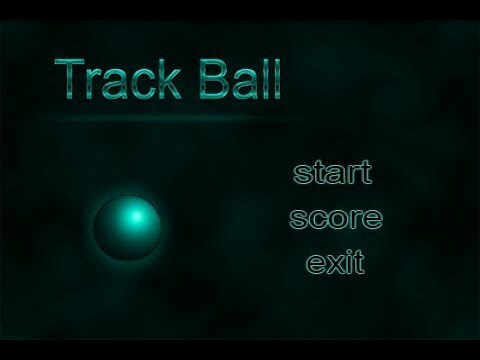 In the first block there is only one obstacles, this is the box when you meet with which the ball will just stop. The best result of the level depends on the time of passage. If the ball leaves the field then it returns to the starting position, and the timer becomes zero.